30 Years of Experience, Dedication and Premium Service! Mark De Mers has been selling residential real estate since 1989 in the western Wayne and southern Oakland county areas. He specializes in residential real estate sales, condominium sales, luxury homes, executive properties, relocation assistance, new construction home sales, golf course communities, waterfront properties and exclusive buyer representation in Southeast Michigan. Mark has been at the same office, the Novi area RE/MAX office since 1992 and holds several of the top awards for selling, listing and total production. Mark holds the RE/MAX Hall of Fame Award and top 1% of sales for Wayne County 2012 & 2013. Mark offers an aggressive marketing plan that uses the latest in technology methods, lots of internet pressence and a one-on-one customer service approach with every client. Mark's RE/MAX office is located in central Novi near Grand River and Beck roads, and Mark lives in Livonia for well over 25 years. Mark lists property throughout Southeast Lower Michigan, and works with buyers just about anywhere in the region as well. Mark can offer several very competitive commission plans that can work with your specific situation and features a Guaranteed SOLD program, ask Mark for the details on his "Sold in 100 Days" program, it might just be a perfect fit for your situation. #1 RE/MAX Brokerage in Southeast Michigan! 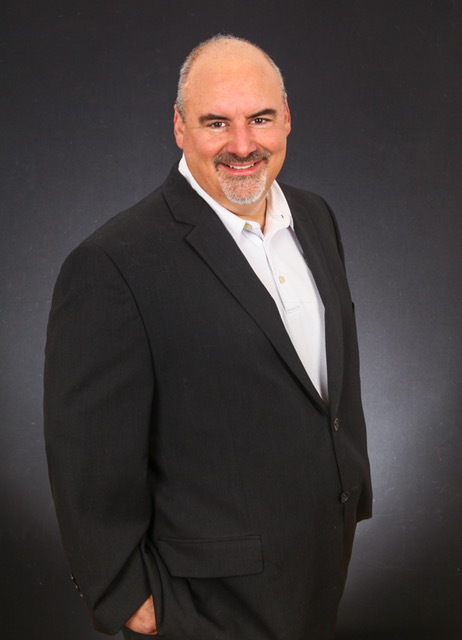 Mark De Mers is a licensed Realtor for RE/MAX Classic, 26870 Beck Road, Novi, MI 48374. Available at 248-348-3000, or anytime directly at 734-812-2313.